Fan Central : Spain Women | #WCBU2017 Live! 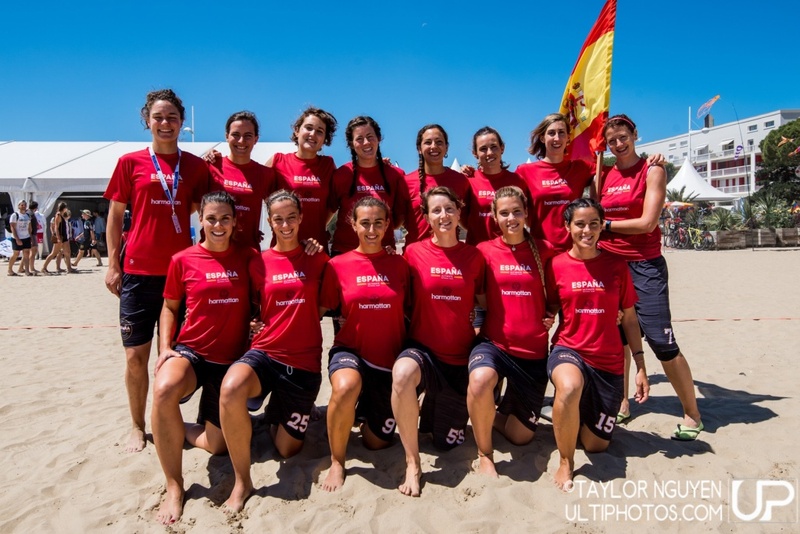 @wcbu2017 #ESP #WMN #wcbu2017 Best legs, best looking, best skills, best spirit & best players of this worlds by far. Keep winning ladies? ?